…the hashtag behind the campaign that is all about reclaiming labels in the most positive way possible; by smashing apart the social constructs that work to restrict the creative community. This was the key message sent to the Whalar creative influencers for River Island’s latest campaign. The essence of social media is distilled in its diversity; it provides a voice to anyone who wishes to project their individuality. This ideology marries beautifully with this campaign as, not only does it place the power directly in the creative voice, it is irrevocably attached to its charitable core. 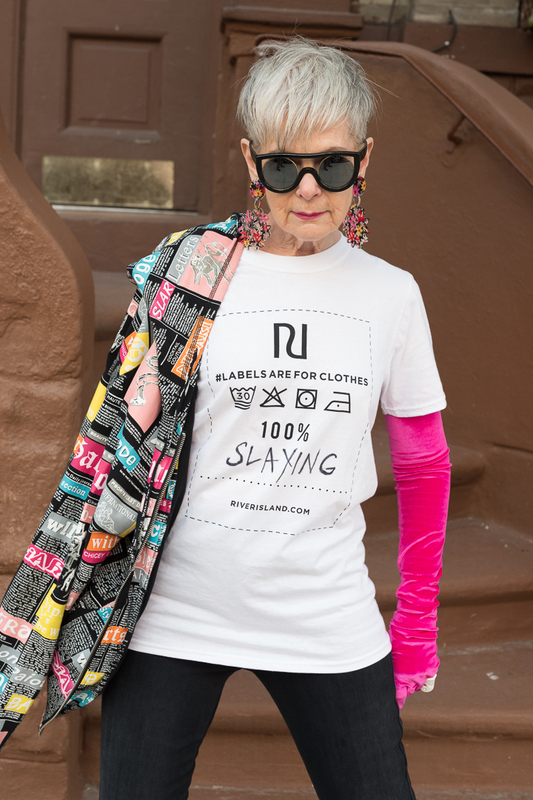 By utilising the marketing magnitude of River Island’s 30th Birthday, the campaign provides an ideal occasion to raise the profile of their partnered charity, ‘Ditch the Label’. This is performed, not only through beautiful content, but also via direct financial aid. The charity, which focuses on anti-bullying programmes, receives £3 for every T-shirt sold. 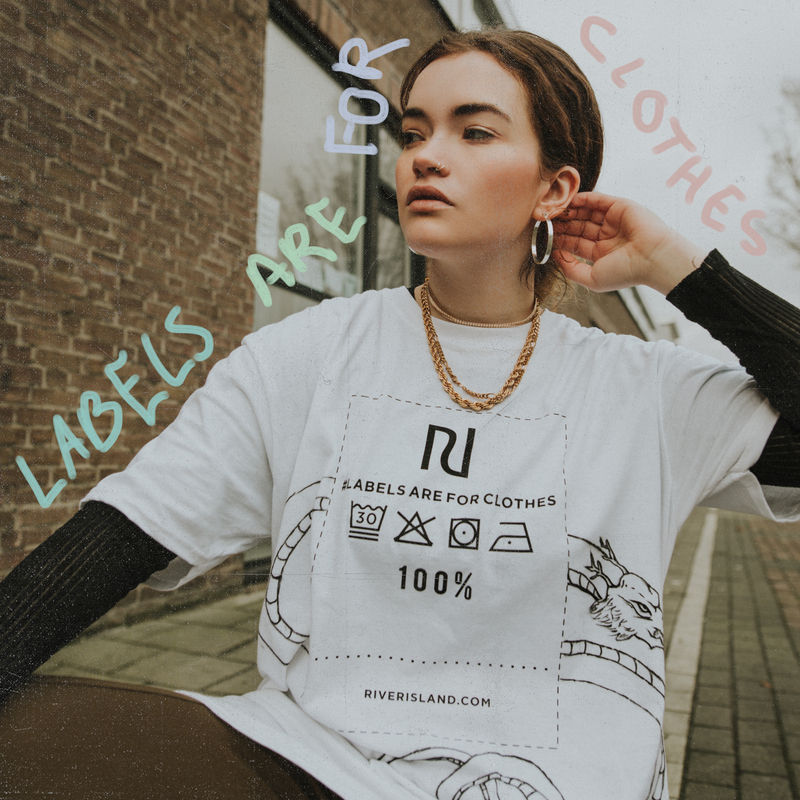 Furthermore, by capitalising on the creative power of influencer marketing, for every piece of content shared on Instagram with the hashtag #LabelsAreForClothes and @riverisland, a further £1 will be donated to the charity. 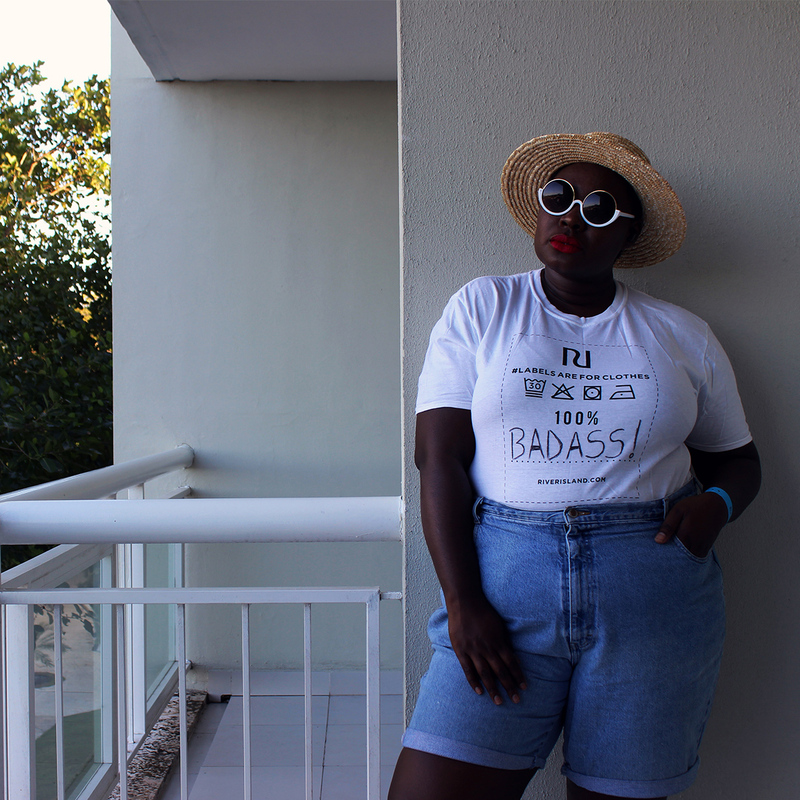 Seamlessly, with the help of Whalar, River Island are broadening their audience and fuelling all of the amazing work ‘Ditch the Label’ accomplish – specifically, their research into the motivations behind objectified bullying, with a particular focus on younger communities. Within a tight brief, each influencer was tasked with portraying the source of their individual empowerment. 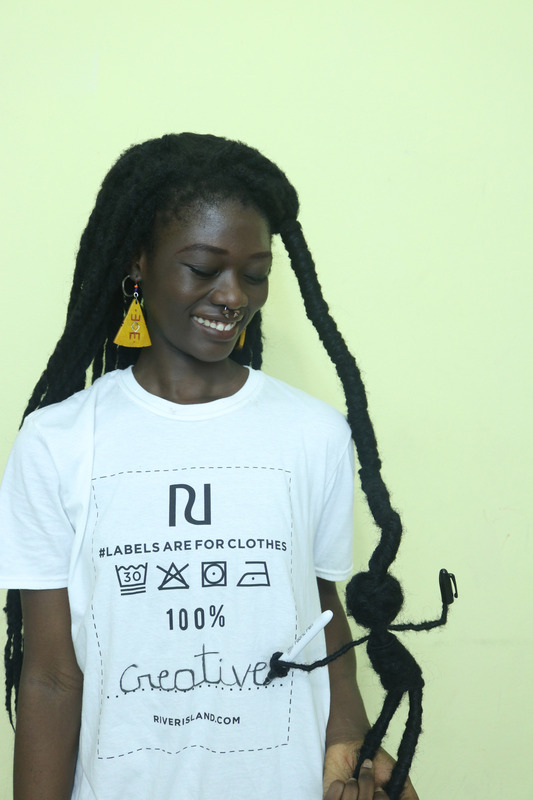 Once the #LabelsAreForClothes T-shirt were received, the influencer were given the freedom to write their own message - within the slogan ‘100% ............ ’ – as a celebration of their personal expression, and a resistance to the labels that seek to divide them. By liberating the influencer’s voice within the advertisement, they are able to convey the essential substance of their identity within an environment and tone of their choosing. This allows for each piece of content to represent a moment in which complete control over their creative voice is claimed; echoing the crucial message of social fluidity and embodying the vital ingredient of the campaign. The influencers involved in the campaign took to the project with true enthusiasm, combined with a genuine desire for their content to stand out and inspire. The source of this campaign is a relatable subject for the influencers. Not a single one would allow themselves to be subjected to a label. The success of this campaign is exhibited within the authenticity found in each influencer’s upload. With the content slotting seamlessly into each feed, as it represents so much of the power of diversity that is manifested within social media. This power resides within each voice, and its refusal to acknowledge labels, which directly parallels the message behind this collaboration. While each piece of content is as aesthetically stunning as it is powerful in message, the continued investment in the individual power of visual influencer marketing directly subverts the schools of thought behind creative oppression. In the same vein as River Island’s fashion over the years, this campaign projects how no one should ever feel like they cannot be themselves, simply because someone else might not be able to understand the beautiful complexity of your identity. Which is your favourite piece of content? And is there something you believe in ‘100%......’ that inspires your creative identity? Let us know in the comment section bellow or via our social channels.